1. Certified adviser to create your personalized financial plan: Your dedicated financial planner will review your current financial situation in a 1-on-1 meeting. 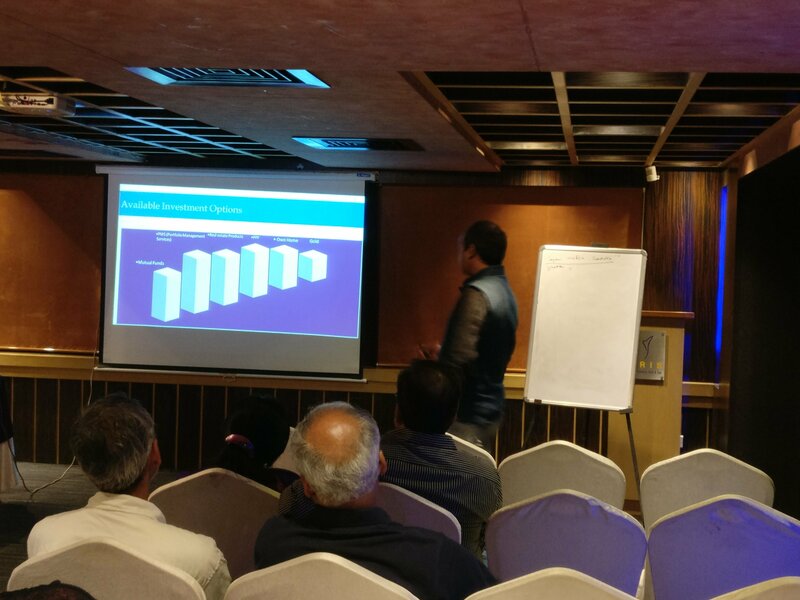 Outcome of this meeting is to quantify your financial needs. 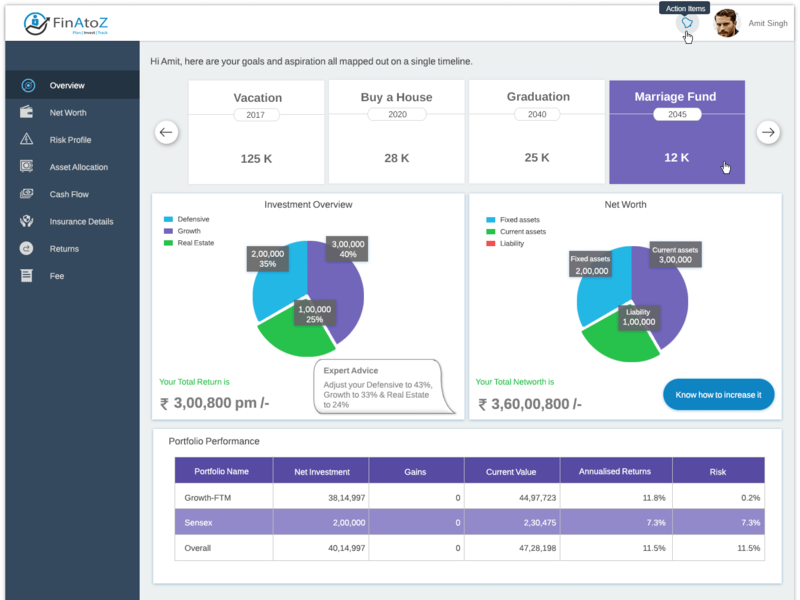 This will allow you to answer important questions like how much money is enough for your child to realize her dream education (child education plan), and how early can you retire (retirement plan). 2. Highly qualified team to handle your investments as per your risk profile: Our investment team backed by solid research will identify most suitable financial products for you to achieve your financial goals as per the plan. All these investments are adjusted based on market conditions and available duration for each goal on your behalf. 3. Periodic reviews with your adviser to keep your financial journey on track: During this annual review meeting your adviser will go through comprehensive checklist to incorporate any new information in your financial plan e. g. new family member, career changes etc.. Your adviser will also review the investment journey during the year and suggest appropriate remedial actions to ensure successful accomplishment of your goals. We are a SEBI Registered Investment advisory company, started by techie founders who understand the value of human connect in important decisions like investments. Our online platform enables you to connect and interact with your adviser seamlessly. It is a state of the art secure platform which enables you to login anytime and get details about your financial journey. 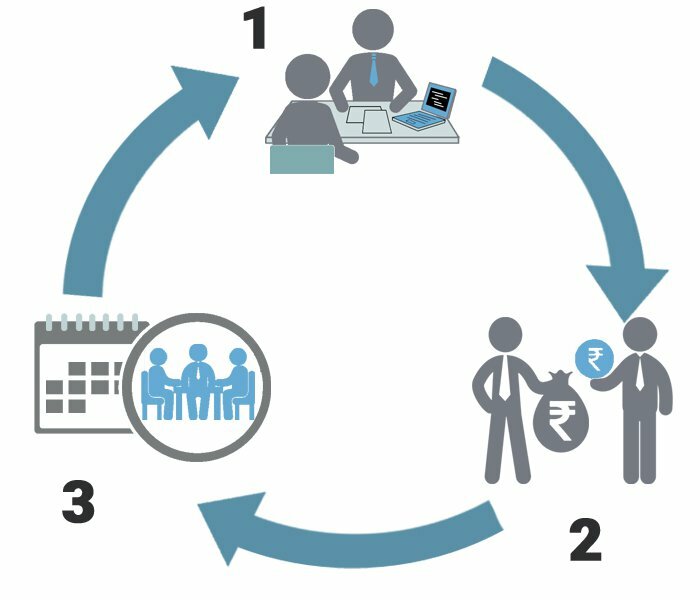 Our offering ensures that, requisite investments are done and managed by our comprehensive 5P Research Process. An event which we keep very close to our heart as it comprises of the people who have been our constant support in growth i.e. our customers. This is an event which allows customers to network with our team working behind the screen as well as with other customers. 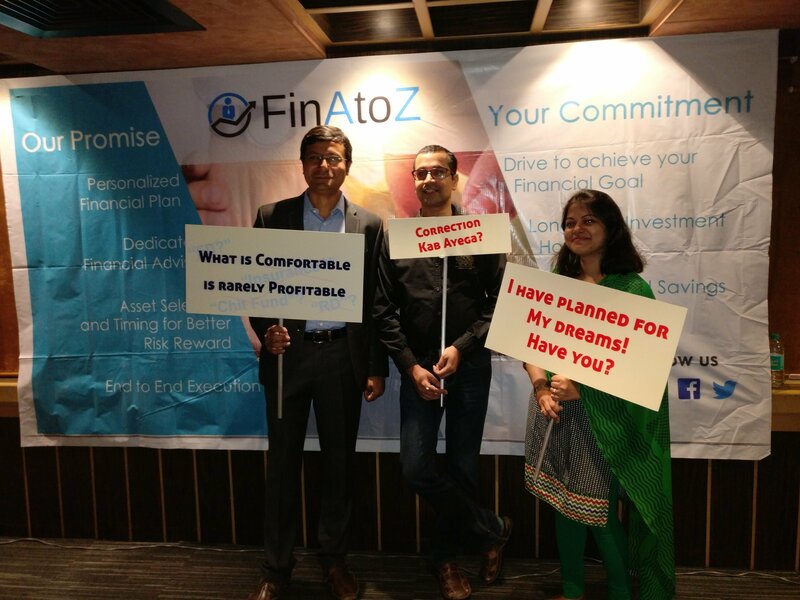 We also launched our much awaited FinAtoZ Planning Platform. SEBI Registered Investment Advisor. 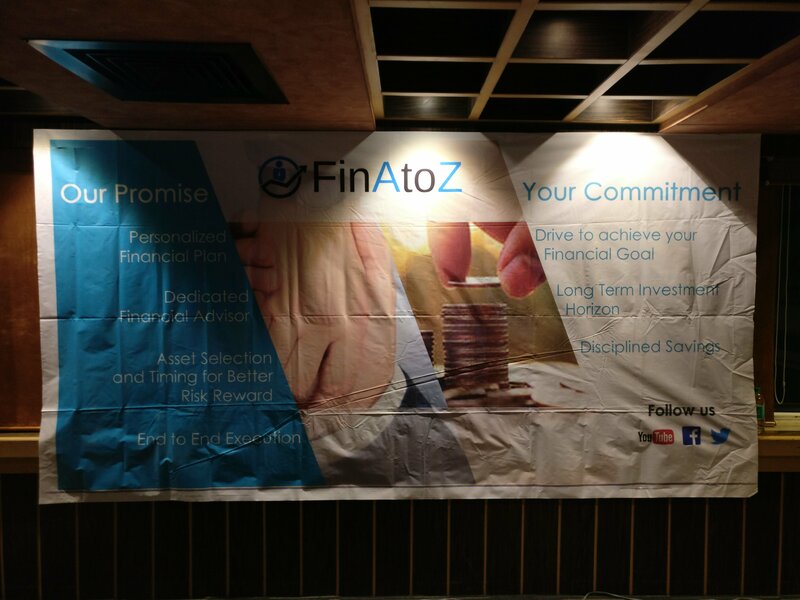 One of the few companies in the country who has taken the fiduciary responsibility to act in customers’ interest. Partnered with industry’s best players to enable our team of advisers to provide you with the most suitable and relevant advice.